Ballina will head to Connemara for the second time in as many weeks as they look to stretch out their lead at the top of division 1A in the Connacht Junior League. The north Mayo side saw off the west Galway All-Blacks 20-6 in the semifinal of the Connacht Junior Cup last weekend as they look to complete a league cup double. Second half tries from Cian Mullarkey and Calum Quinn were the key scores for David Newman's men, with Kieran Lindsay kicking two penalties and two conversions to seal the win. They currently sit two points ahead of Connemara in the league table and have a game in hand, a win on Sunday will see them push themselves even further clear with four games left to play in the league season. 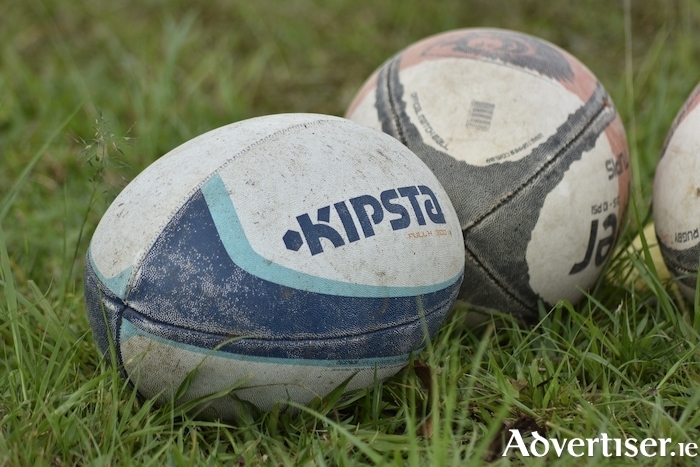 Castlebar's promotion push to get out of junior 1B was dealt a blow when they lost out 25-17 to Tuam last weekend, that loss leaves them level on points with the north Galway men and seven points behind league leaders Creggs. The Cloondeash outfit have just one league game left, when they take on fellow Mayo men Ballinrobe away from home on Sunday week. Ballinrobe themselves lost out 24-5 to Corinthians last weekend and find themselves sitting in sixth place in the table with just the one game left in the league.